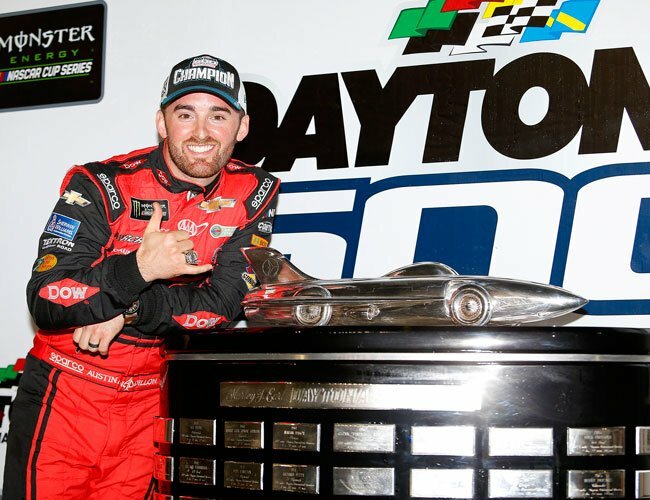 Austin Dillon defends his championship in the 2019 Daytona 500 Sunday on Fox. Austin Dillon will be the first to tell you that winning last year’s Daytona 500 was the highlight of his season, if not his career. 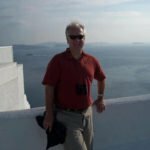 The trouble is, the 28-year-old North Carolina native and driver of the No. 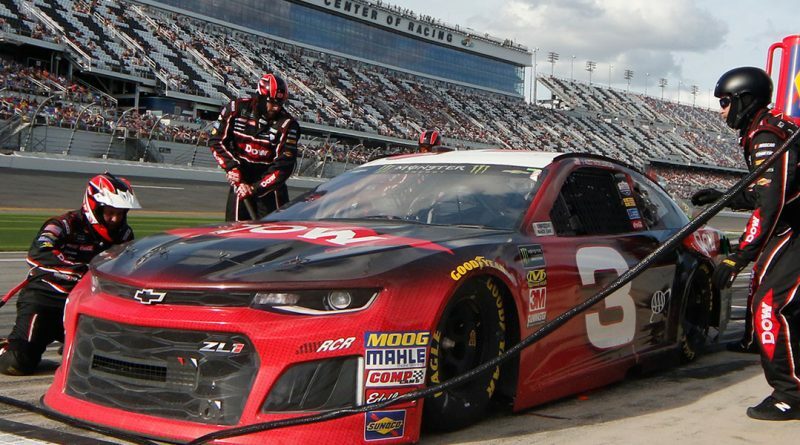 3 Chevrolet for Richard Childress Racing couldn’t maintain that level of success into the rest of the 2018 Monster Energy Cup season, ringing up only seven more top-10 finishes, one more top-five and no wins in the ensuing 35 races. Winning at Daytona got him to the postseason but he wasn’t much of a factor there, getting eliminated in the Round of 16 to finish 13th in the final Cup standings. Now Dillon is rested, relaxed and smarter for his struggles as he and 39 other series drivers gear up for the 2019 Daytona 500, the Cup Series season-opener that airs from Daytona International Speedway Sunday, Feb. 17, on Fox. “It’s a long race and you know guys are coming off of the winter break,” explains Dillon, the grandson of team owner Richard Childress, “everybody’s pumped up to go out there and compete hard. So people are being aggressive early on and you’ve got to be smart. In last year’s race, Dillon benefited from a little of both. He managed to sidestep three massive wrecks that eliminated many of the strongest cars in the field to come from one lap back of the lead with 20 to go and wind up directly behind leader Aric Almirola. As Almirola tried to block him in the last lap of overtime, Dillon tagged his rear bumper and sent him spinning into the wall, thus enabling Dillon to speed past for the victory. And he did it in Dale Earnhardt’s No. 3 Chevy, 20 years after Earnhardt’s first and only victory in the 500 and 17 years to the day the NASCAR legend was killed in a last lap wreck on the North Florida tri-oval.